Manufacturer of a wide range of products which include seed germinator, kjeldahl distillation apparatus and soxhlet extraction unit. 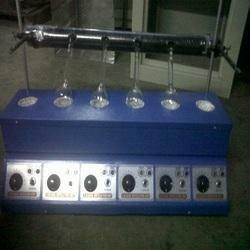 Used for distillation purpose with 300 and 500 ml flasks. Supplied with Mild Steel tubular stand and Brass condenser rack. 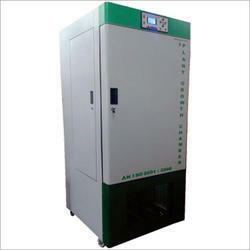 Dry heaters for extractors of Soxhlet. Looking for Pharma Biotech Equipment ?